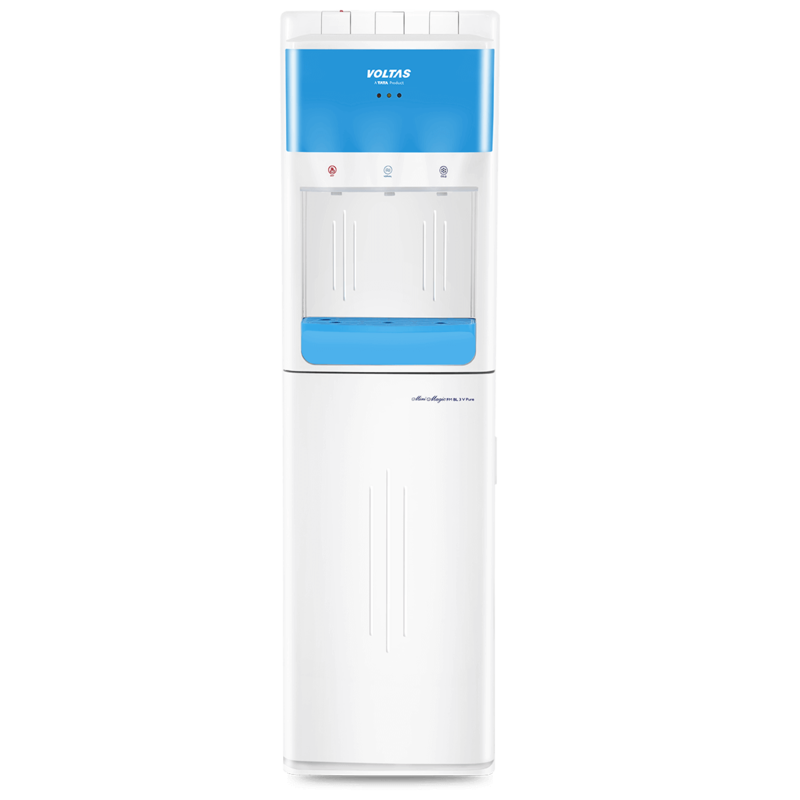 The Voltas water dispenser offers hot & cold dispenser functionality. Moreover, the LED indicator and bottom mounting facility of the water jar adds to the convenience aspect for consumers. 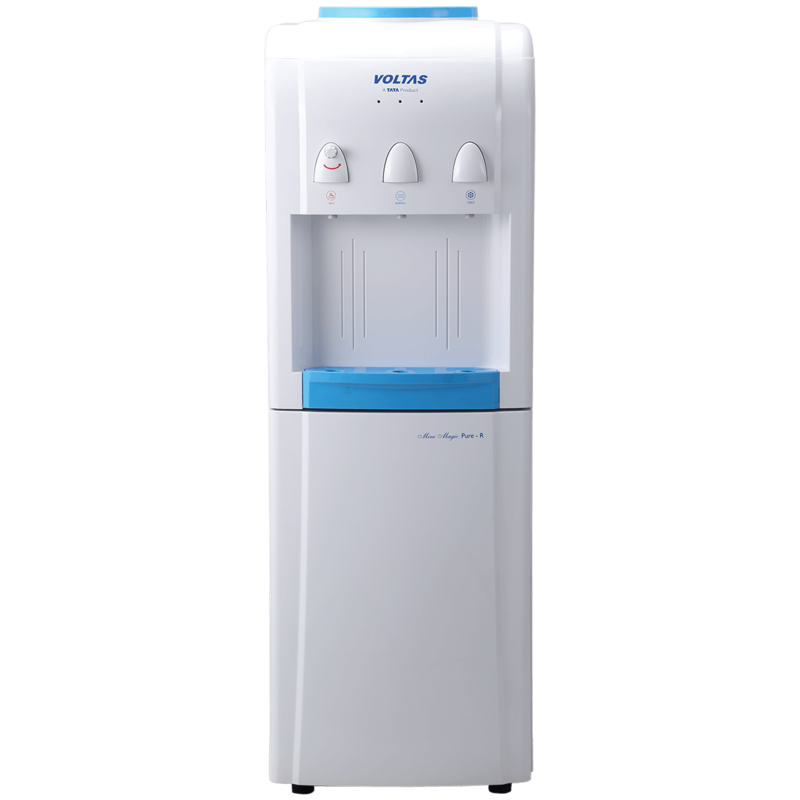 All New Voltas Bottom Mounted Water Dispenser with water bottle loaded inside the cabinet. 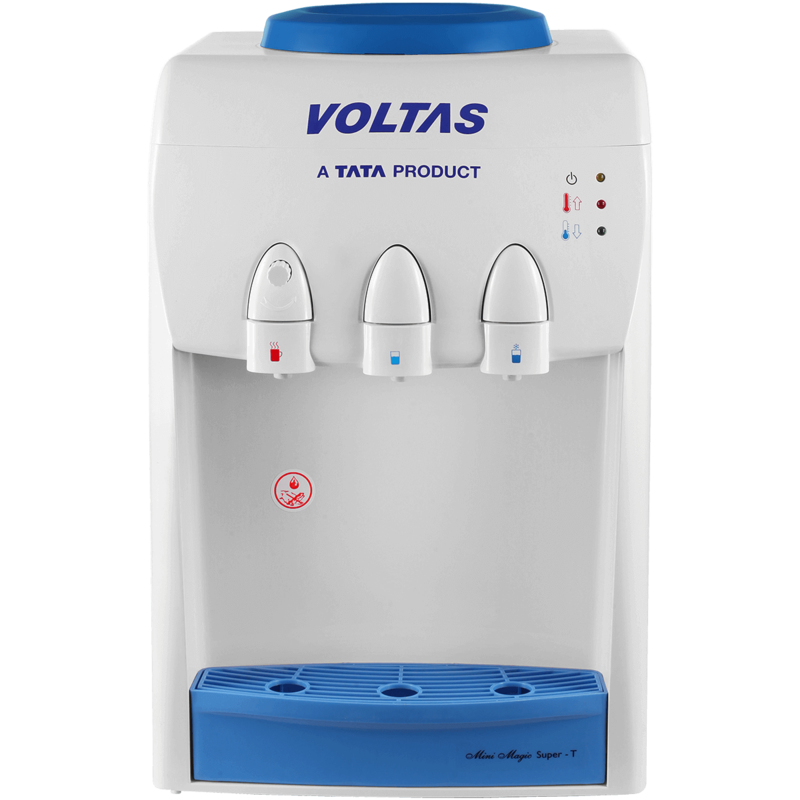 Compact Voltas Table Top Water Dispenser range with hot, cold and normal water dispensing feature. Voltas Floor Mounted Water Dispenser range with hot, cold and normal water dispensing feature with refrigerator and storage cabinet options.